The Port of Long Beach, the second busiest container port in North America and a trailblazer in goods movement and environmental stewardship, from Oct. 1 through Oct. 4 will host the 106th Annual Convention and Expo of the American Association of Port Authorities (AAPA) - the unified and recognized voice of seaports in the Americas. In addition to being the Western Hemisphere’s largest gathering of seaport and maritime transportation professionals, the four-day program features a robust business agenda with specialists addressing topics ranging from global economics and trade policy, to supply chain optimization, infrastructure development and financing, workforce development and training, and designing multi-benefit restoration projects. The event will be held in the Long Beach Convention and Entertainment Center, where about 500 leading port, government, trade and transportation leaders, port-industry suppliers and subject-matter experts will assemble. Cindy J. Miller, president of UPS Global Freight Forwarding, will serve as the convention’s keynote speaker during the luncheon program on Oct. 3. 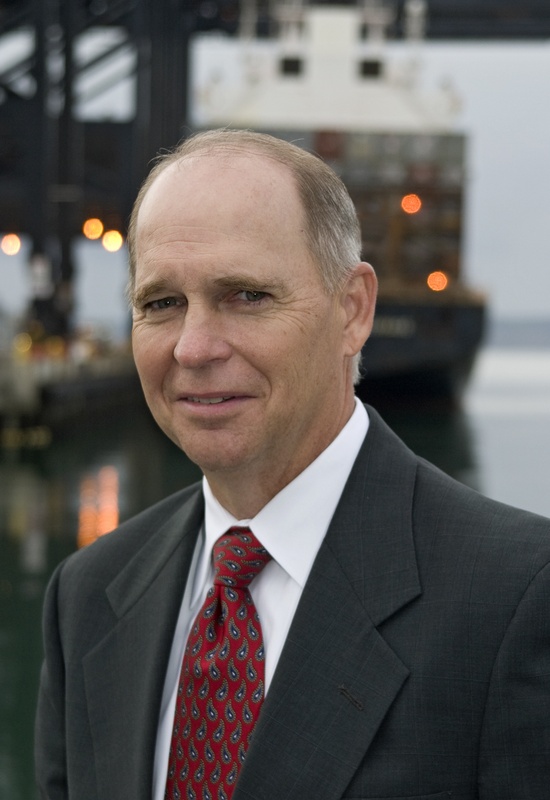 Reflecting on Mr. Cordero’s passion for his “Green Port of the Future,” AAPA President and CEO Kurt Nagle said, "AAPA and our member ports look forward to returning to Long Beach and its wonderful Southern California ‘vibe’ for our annual convention. Combining its inviting mix of corporate centers, educational institutions and world-class seaport, the city of Long Beach is an ideal location to bring together port representatives from throughout the hemisphere to collaborate on key industry issues and strengthen trading relationships. We greatly appreciate the hospitality of Mario Cordero and his port’s Board of Commissioners for hosting this international event." On the final day of the program, which will also feature AAPA’s annual awards luncheon, representatives of the Port Long Beach, Port of Stockton, Port of Los Angeles and Port of New Orleans will share their perspectives on award-winning best practices in communications, environmental improvement, information technology and facilities engineering, respectively. American Association of Port Authorities (AAPA) and Port of Long Beach. WHAT: AAPA’s 106th Annual Convention and Expo, featuring a host of leading port, corporate, government, education and legal specialists, together with UPS Global Freight Forwarding President Cindy J. Miller as the event’s keynote speaker. Professional journalists representing bona-fide media outlets may request a “comp code” to gain access to open business sessions (Oct. 3-4) by contacting Mario Gonzalez, Port of Long Beach’s manager of community relations, at telephone (562) 619-0087 or email at mario.gonzalez@polb.com.